Telemedicine provider MeMD has announced the launch of its new Indiegogo crowdfunding campaign, which will use the awareness and funds raised to promote telehealth, add to its provider network, and launch a mental health platform. MeMD is hoping to raise $250,000 through Indiegogo’s crowd-sourcing platform. Leading provider of e-healthcare services MeMD has launched a new $250,000 crowd-sourcing Indiegogo campaign to build awareness around the concept of affordable and accessible healthcare virtually anywhere. 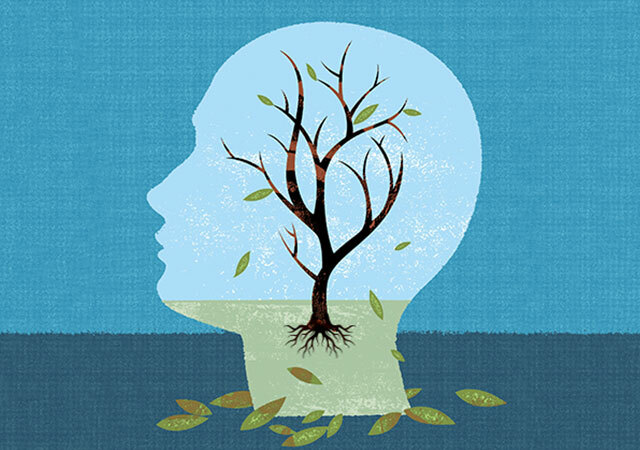 The campaign launch helps bring attention to the growing field of telehealth, and the funds will be used to further MeMD’s efforts in building a more robust provider network, in addition to developing a mental health platform. The campaign aligns with MeMD’s mission, which is to expand access to quality healthcare by delivering trusted telehealth solutions, as well as the company’s vision to create a healthier world through on-demand healthcare. 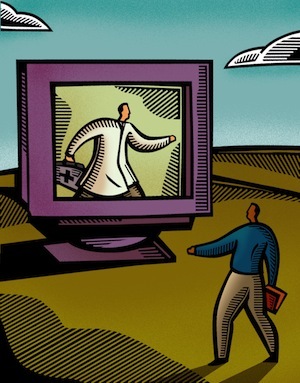 MeMD hopes to reach a broader demographic of patients through the campaign, and show how the use of telemedicine can reduce healthcare expenses through convenient access to care. 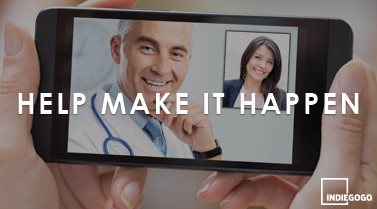 Through the MeMD-Indiegogo campaign, consumers are not only able to support and learn more about the health benefits of telemedicine, but are also able to enjoy a variety of perks and healthcare packages. The perk packages include options for discounted medical consultations such as “The Booster Shot” – one MeMD WebXam, “The Healthy Student” – five MeMD WebXams and a t-shirt for a college student, as well as the “Family Plan” – which includes six MeMD WebXams for the entire family to share. 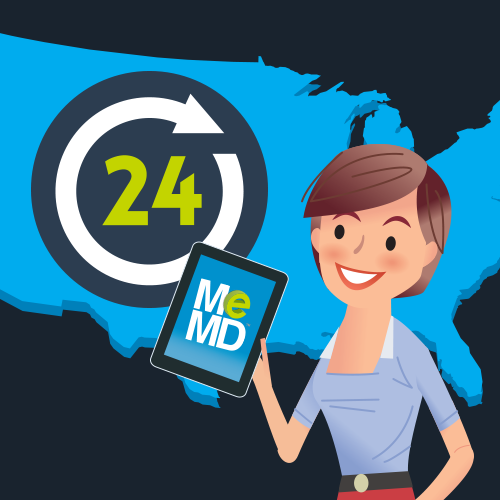 MeMD’s on-demand healthcare network enables access to medical providers across the country, by connecting patients to providers via a secure HIPAA-compliant web platform for low acuity ailments such as: allergies, flu symptoms, sinus infections and sore throats. When medically appropriate, a medical provider can electronically send a prescription to a patient’s local pharmacy for pick-up. For more information on helping MeMD reach the $250,000 goal and for further campaign details, go to: www.igg.me/at/memd. Indiegogo is the largest global crowdfunding platform, empowering anyone to fund what matters to them. Since launching in January 2008, Indiegogo has enabled campaign owners to launch campaigns from every country around the world. With millions of dollars distributed globally each week across the site, Indiegogo is democratizing the way the world raises funds for any project – creative, cause-related or entrepreneurial.